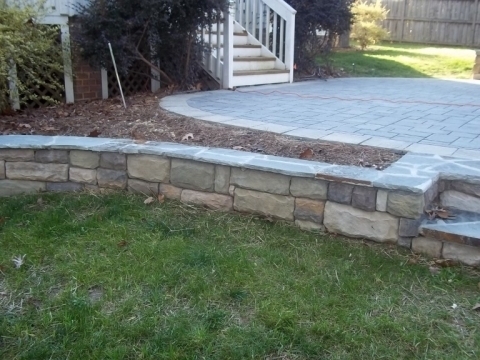 It is a term that covers a wide range of services from land reshaping to general landscaping. Alden & Sons brings years of experience to help with all your needs. We have the large equipment needed for forest mulching but are still able to help out families design and install the best patios around. 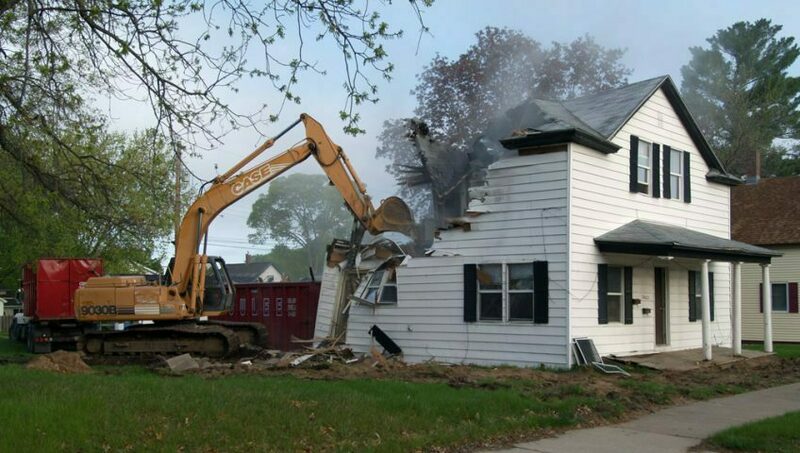 Land Services covers is all the services that involved preparing or maintaining the land around your home or business. A large project might involve grading and reshaping several acres of land or hydroseeding a residential home. 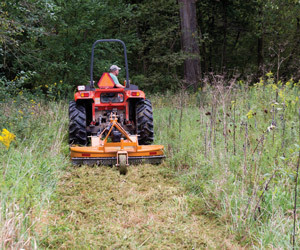 Alden and Sons is your local contractor to help you with any of your land management needs. This was the third time I have used John, and for good reason. He always delivers solid, quality work, done on time, on budget, with greatly appreciated attention to detail. With John, I gain more confidence with every project he completes for me, which has facilitated each new project to be bigger than the last one! I'm sure there will be more John Alden quality service in my property's future. contractor you can trust to deliver 100% of the time.